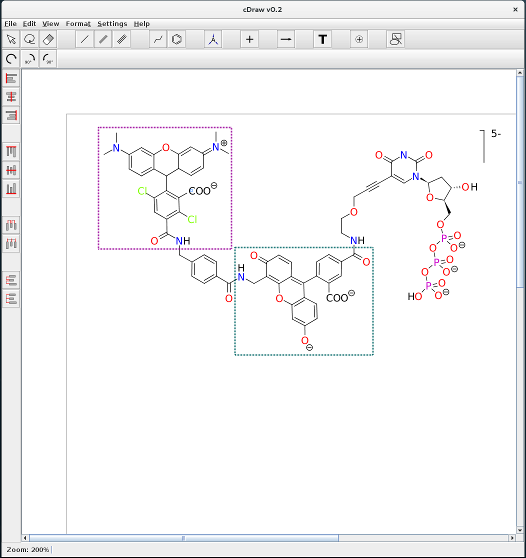 The Java desktop application cDraw is an interactive chemical drawing software for generation of publication-quality figures. The user interface has been designed with a clear focus on intuitive and convenient handling. 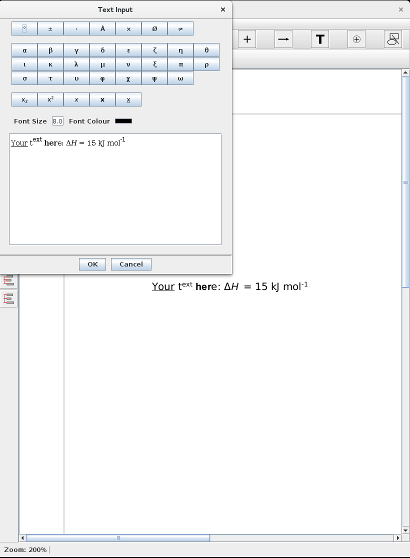 The drawings generated in cDraw can be exported in a variety of image formats or copied through the clipboard. 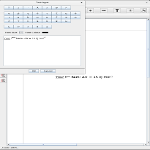 The main file format used to store cDraw drawings builds on CDML, an XML-based format developed for BKChem; however, cDraw also has basic import/export capability for CDXML, CML and SDF file formats. 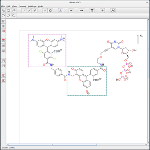 Download cDraw from the PCSB home page.